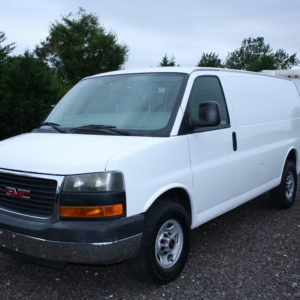 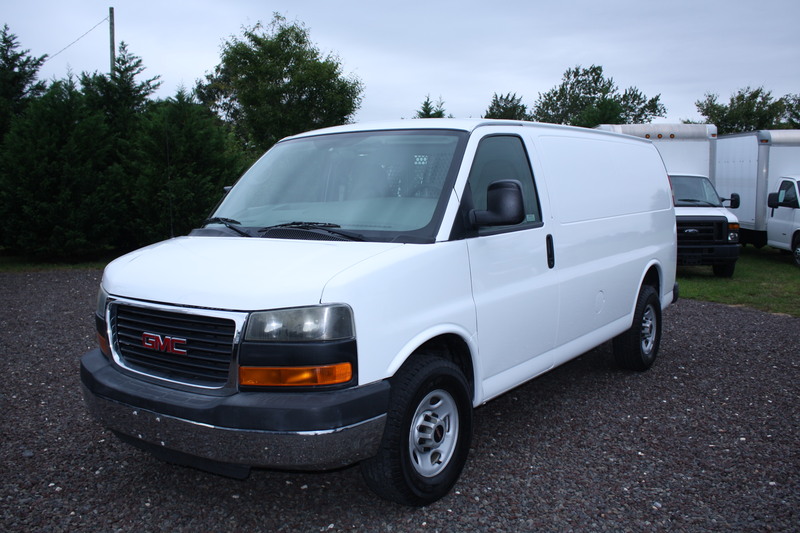 Work or cargo vans are a great choice for hauling small loads or tools through crowded streets or work sites. 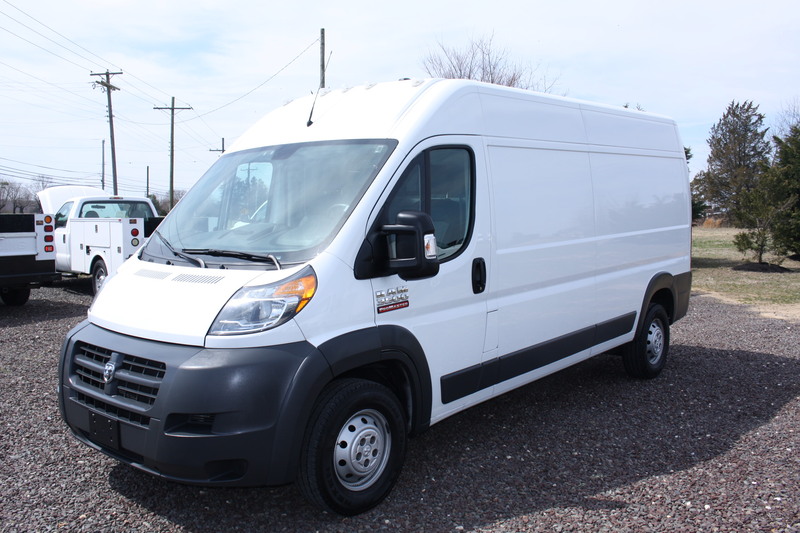 With tool racks or equipment storage options, a van can bring your tools to the job site without exposing them to the weather. 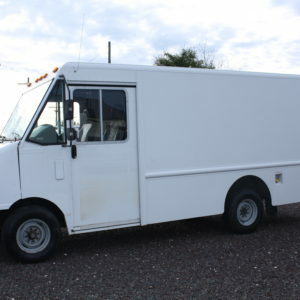 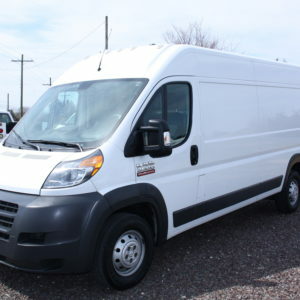 Work vans are available for both light and medium duty, suitable for electricians, contractors, and maintenance personnel. 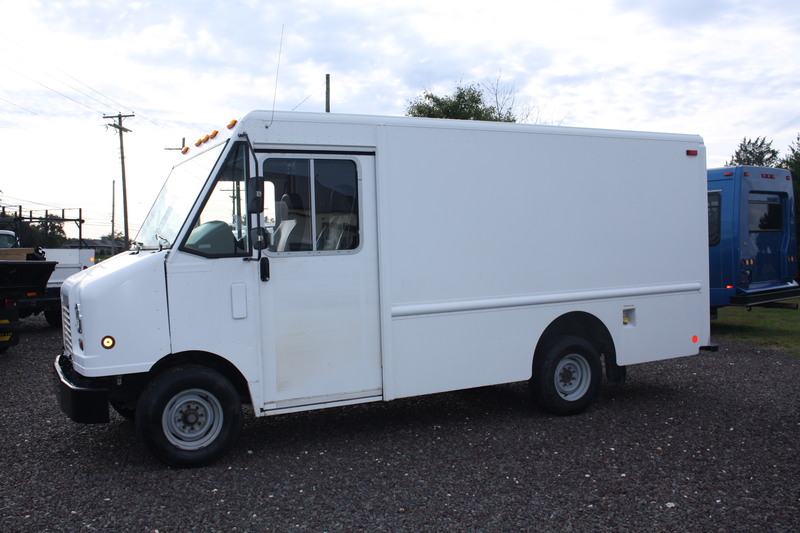 Every service truck for sale on our lot is carefully inspected in our onsite mechanic shop, so you can buy from Russell’s Truck Sales with confidence.